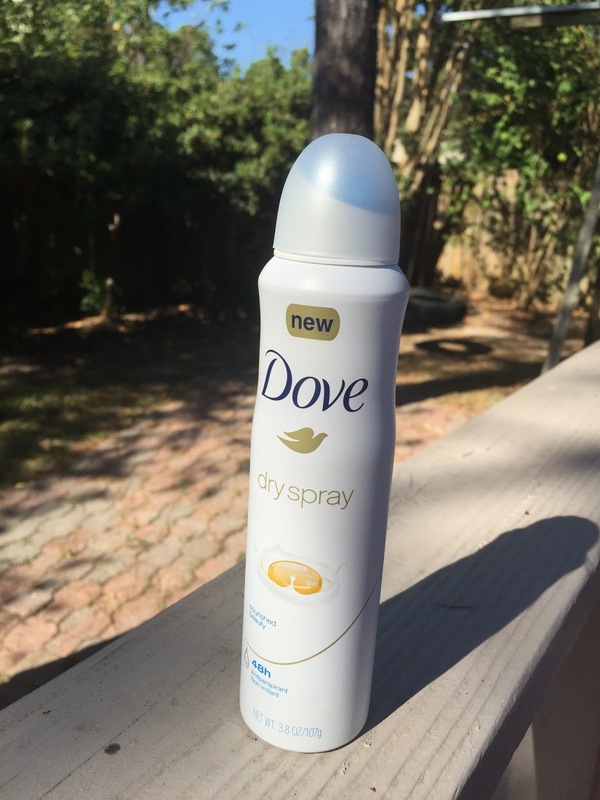 Introduced by Simply Stylist, I’ve partnered with Dove and I think I found my favorite deodorant ladies! Dove Dry Spray Antiperspirant is the latest beauty essential I cannot stop talking about. First of all, I am always on the go and interacting with people so being dry and smelling clean is very important. From the moment I sprayed it on my body I noticed the instantly dry application; which is perfect for us fashionistas because it won’t leave any visible residue....and you know how much we hate that! I have been combating my regular spray deodorant for a while now, always noticing that after being out for a couple of hours I was smelling a tad musty. I know, it sounds gross but its the reality with some of these antiperspirants now a days. 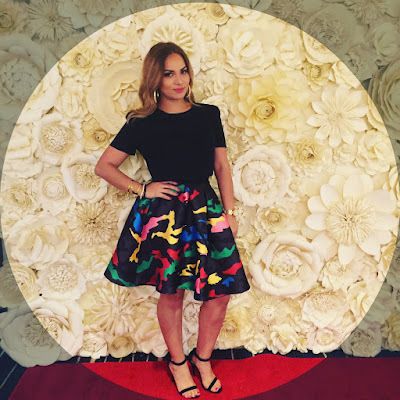 So when I was asked to be a #Dovepartner with @SimplyStylistxo and @Dove to #TryDry Spray and give an honest review, I was up for the challenge. I showered, and immediately after the shower I tried it on. I was going to be out for the night for one of my night life activations and as mentioned I noticed that it was a fast drying process and when I put my black blouse on there were no streaks or residue. I immediately gravitated towards the scent of nourished beauty and the fact that it read 48 hour Antiperspirant. This day, I went out to 2 different events, I mixed and mingled, danced with my girl friends and to my surprise I was not musty when I got home. I was really loving this stuff. I had a long night and needless to say, when I woke up I was expecting a slight must....just a tad and NADA. Ladies, its a must try, especially if you're in battles with your current deodorant like I was.